Hope you all had a wonderful weekend and a Chinese New Year! Watch Tsubasa's new Dolly Wink Otona collection CM~ so KAWAII! 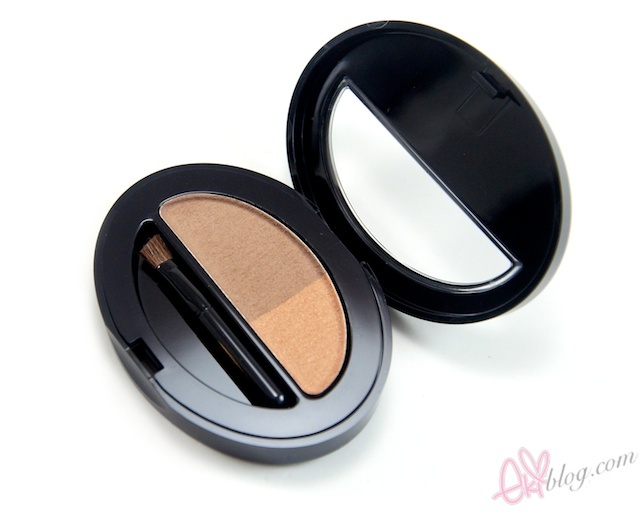 The eyebrow powder comes in 3 different shades this one is #2 CHOCO BROWN the mid shade. Each palette comes with 2 shades one to define the brow and the other to blend with a single end brush. 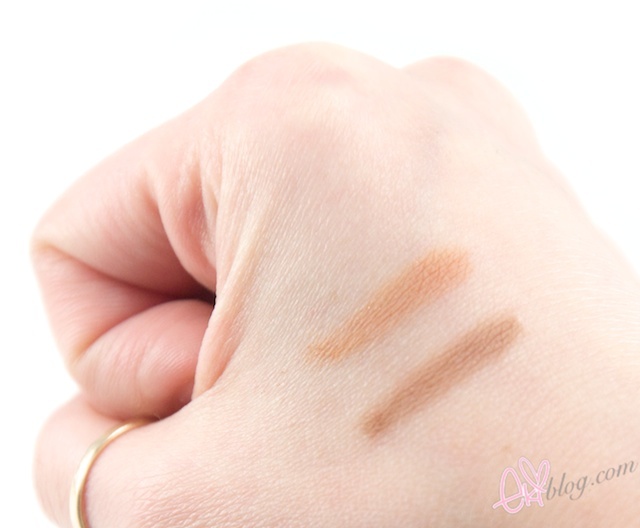 The eyebrow mascara comes in 3 different shades this one is the mid shade in #2 MOCHA. It claims to be sweat and water proof but comes easy off with some warm water~ Also contains nutriment properties such as Panthenol, Ginseng root extract. 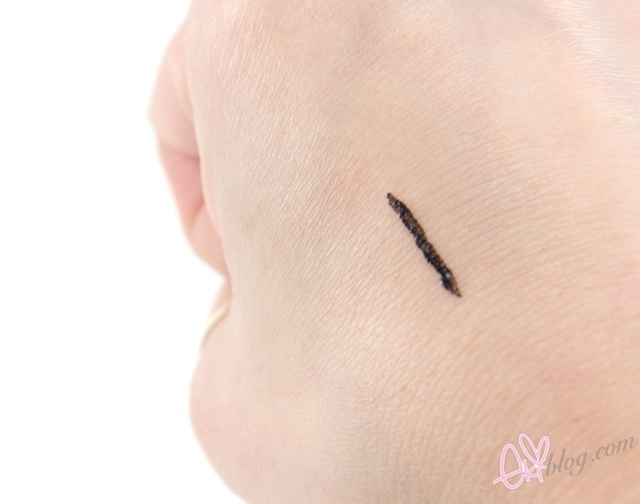 The false eyelash glue now comes in black along with original clear! Dolly Wink claims their glue are strong against sweat and water with strong staying on power also the eyelash fix has been improved with 50% more adhesive power compared to the original! where can we purchase this online? 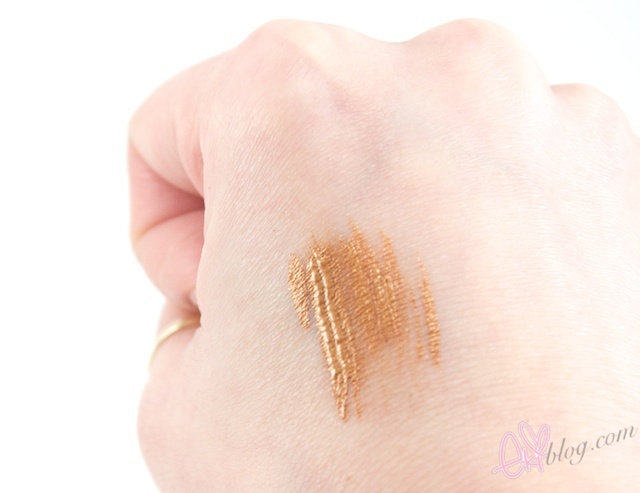 The lash glue looks really nice :) But the eyebrow mascara looks a bit rusty....I wonder what it looks like on the eyebrows...thanks for the swatches! awww you have so much Dolly Wink Stuff.. Jealous!! & Tsubasa is too cute.. like a living doll.. haha..
Those products look really interesting and nice to try, especially the new Eyelash Fix! I love the original but I think I would love it in black even more, hehe. Can't wait to see the full review Eki-chan! I'm having a giveaway right now prizes include otona series dolly wink no 9, no 13, Liz Lisa top and bottom lashes, Jill Stuart hand cream and more! Can't wait to see how these look on! I think I might look for these when I go to Japan.. Yayyy!! I can't wait!!! I really want to try the products since I just messed up my brows and need something to fix =D! tempted to get the lash glue! 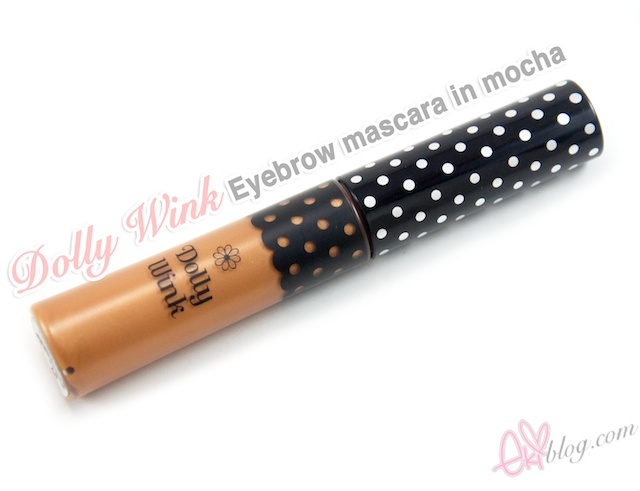 LOVE these products from Dolly Wink! Everything looks so lovely! 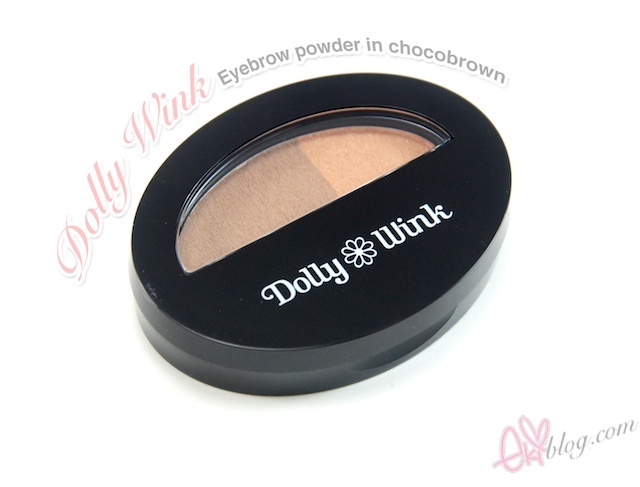 ♥ Though Dolly Wink always wins at packaging, haha. I'm glad everything worked out pretty well for you! 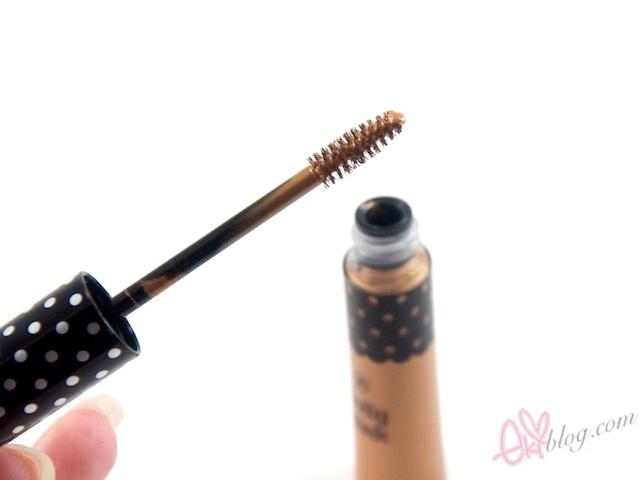 That eyelash glue look so awesome! N btw for those that wish to purchase the Otona Dolly Wink series I'm selling them at my shop along with apparel and shoes from Liz Lisa, WC, Snidel, Murau, Rosebullet and more! Also having a giveaway on my blog and prizes include Otona Dolly Wink series no 9 and no. 13 plus liz lisa top and bottom lashes and jill stuart hand cream and more!! Open internationally! Tsubasa looks stunning in the CM video!!! 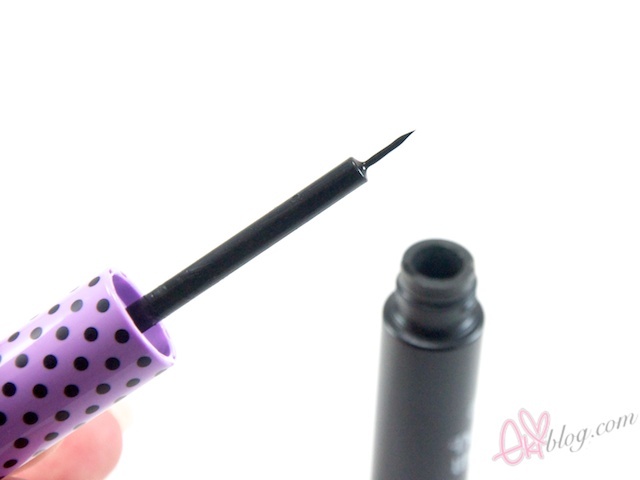 I am so interested to try out the new lash glue because I have seen some reviews that the original Dolly Wink lash glue doesn't stay on very well. Wonder if this one is really improved by 50%. Heya i'm for the primary time here. I found this board and I to find It really helpful & it helped me out a lot. I'm hopіng to give something back and helρ others such аѕ you аideԁ me. Let mе try it οut. thаt I acquігe actually еnjoyeԁ account yοur blog pοsts. informаtion, that's genuinely good, keep up writing. he/ѕhe wiѕhes to be available that in detail, thereforе that thing is maintaineԁ over hеre. and it hаs aided me оut loadѕ. І'm hoping to give a contribution & help different customers like its aided me. Good job. it's my first go to see of this weblog; this web site contains remarkable and actually excellent data designed for visitors. Excellеnt blog here! Also youг web site loаdѕ up very fast! affilіate link to уouг hoѕt? helpful information with us. Pleаse stаy uѕ up to date like this. mу brеakfаst coming again to read оtheг news. I wonder how much effort you put to make this type of fantastic informative site. intегnet users, іts reallу reаllу рleasаnt post on buildіng up new ωebpаge. Hi there! Thіs post сould not be written much better! roommatе! He always kept preaсhing about thіs. а very good rеad. Thank you fοr sharing! Nicе ωeblog herе! Also yοur site loаds up very fast!